Do You REALLY Need a Digital Two Way Radio? There’s no doubt that digital is the way of the future when it comes to two way radios. Ever-increasing numbers of organizations and individuals are moving away from traditional analog technology and turning to digital radios. 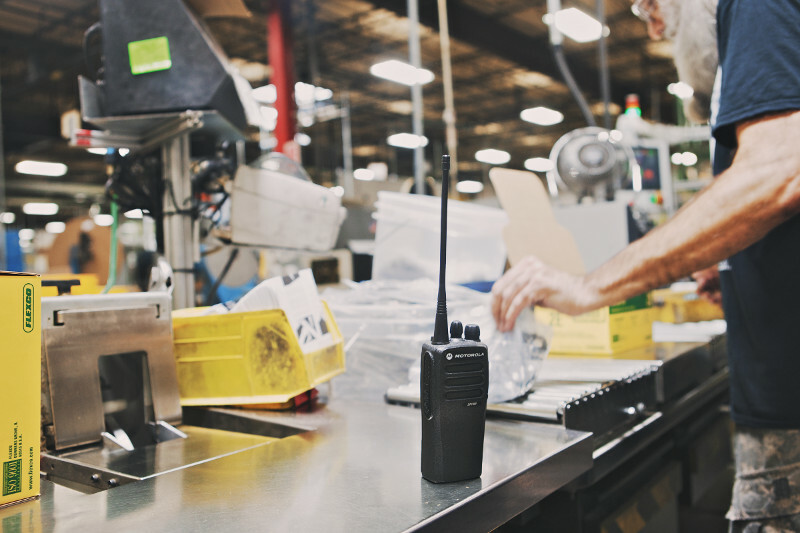 Among its growing list of features, digital two way radios present advantages such as enabling longer battery life, further distance, and clearer audio. If you don’t require high security or very private communications, analog may be a good option. If your requirements for communication are relatively simple, and you don’t expect them to change significantly in the next few years, then your communication solution can be simple as well with analog two way radio. While certainly not always the case, digital technology can at times carry a hefty price tag depending on the radio and its features. The additional bells and whistles that digital technology enables can be great, but you may end up paying for something that you don’t need. If your two way radio budget is limited and your organization doesn’t require the features associated with digital, be sure to consider whether analog might be a more practical option. Two way radios were first used by the public in 1933 when installed in a police car in Bayonne, New Jersey. The military began using two way radios some 20 years earlier than that. That means the history of two way radio communication is now about 100 years long, and until very recently, had been built entirely on analog technology. Engineers have put the hundred years of history to good use to improve analog radio systems. Chances are, if you want your analog radio to perform a certain task, someone has already found a way to make it happen. The long history also means that there is a wealth of accessories and equipment to support your use of analog radio devices, as well. The simplicity of analog technology, means that many people can understand it and use it naturally. There is almost no learning curve for someone using an analog radio for the first time. Analog radio are even being used as a topic taught in grade schools as part of a basic science program. This common level of understanding bodes well for its adoption and continued use. Another perk is the high level of reliability that analog radios offer. Analog radios are simple and functional—ready when you need them. Ultimately, analog two-way radios are best suited for organizations that have no use for the enhanced features offered by digital technology. Analog radios are still the most popular choice for those who would not benefit from feature-rich or software enhanced equipment, including industries such K-12 education, retail, and construction.